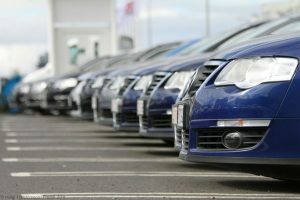 Vehicles are often pricey; this is why more and more people are opting to get their car second-hand. Used cars offer a way to obtain a vehicle to get to your destinations without putting a dent in your savings. And, of course, there are risks involved; but just know what to watch out for, and you can have a deal to die for right then and there. Last week, we told you what cars you should avoid second-hand because of several mechanical issues. This week, we will guide you through what cars are still good even when they are used. That way, you’ll know what to look for in a car, and you don’t have to waste your money on a vehicle that will not run or just give you problems. Toyota Corolla. One thing you can commend Toyota on is that they always go all out on their vehicles. On the outside, older Corollas often have peeling paint and don’t look that great, but it is functional, and a well-cared Corolla can run good enough to get you to work and back in one piece. Honda Civic. Comparable to the Corolla, the Honda Civic can stand on its own. The wear and tear it usually receives revolves around brakes, and the paint job looking spotty. A lot of car enthusiasts even customise the Honda Civic to their preference. You can do the same if you want, or keep it as is if you just need a car. Ford Ranger. Second-hand trucks are tricky. If you don’t know the owner, chances are these have been used a lot, and wear and tears on the tires and engine can be a lot more than what the dealers let on. But the Ford Ranger is a tough truck, and it’s usually safe to buy it second-hand from dealers. Just be sure to check for shackle rot where the rear spring attaches to the truck’s body. If you see that it needs replacing, have your dealer order the parts from Ford directly as they offer these at a lower price. Mazda Miata. Just about everyone dreams of owning a convertible at least once in their lives. But these cars can be pricey; luckily, there are convertibles worth purchasing second-hand. The Mazda Miata is a light vehicle that is also fast. It also comes equipped with one of the best manual gearboxes to hit the market. However, it is still used, so be sure to check the drop-top for leaks and that it comes up and down smoothly. Subaru Impreza. Subaru has made a lasting impression on car enthusiasts worldwide. And if you’re in the market for one, the Subaru Impreza can be found in a lot of used car dealerships. They are often affordable, and the maintenance is cheap, so it’s a good car to have. Check the unit for oil leaks and engine seals. A Subaru technician is best for this job. And if you happen to see that the unit has a leaking head gasket, do not purchase it. The key to a long-lasting car is proper maintenance. If you take care of your vehicle and get the small repairs done right away instead of waiting for it to get worse, then you can rest assured knowing that you’ll drive the same reliable car for years to come. 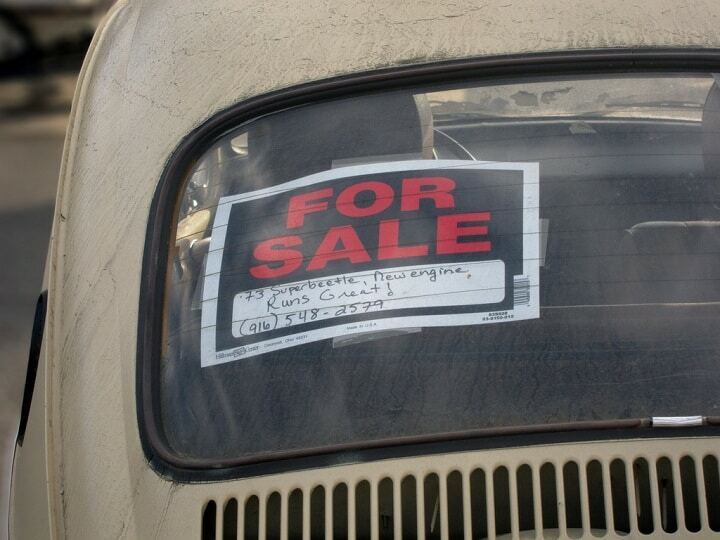 Don’t want to buy a second-hand car outright? Consider getting a lease instead. Talk to the folks at Alpha Finance and they can help you get behind the wheel of a car at a price that fits your budget.